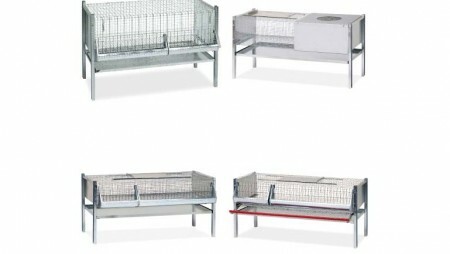 The drinkers we supply fulfill the requirements of everyone from smallholders to large scale poultry breeders, at any age of birds. 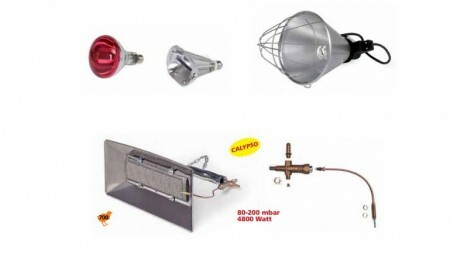 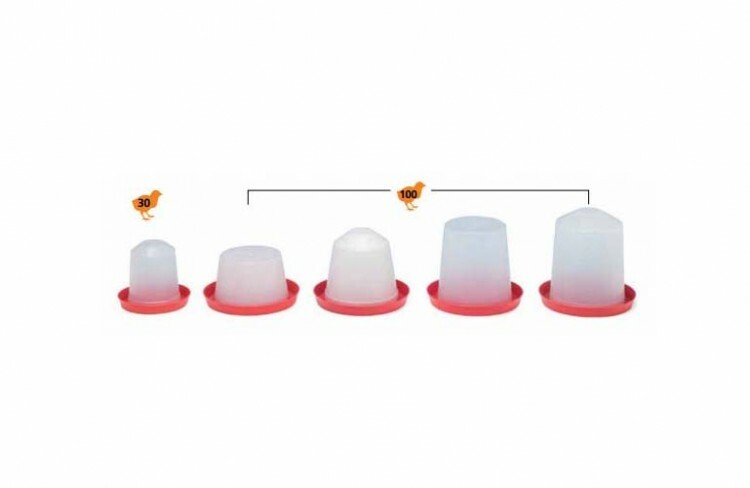 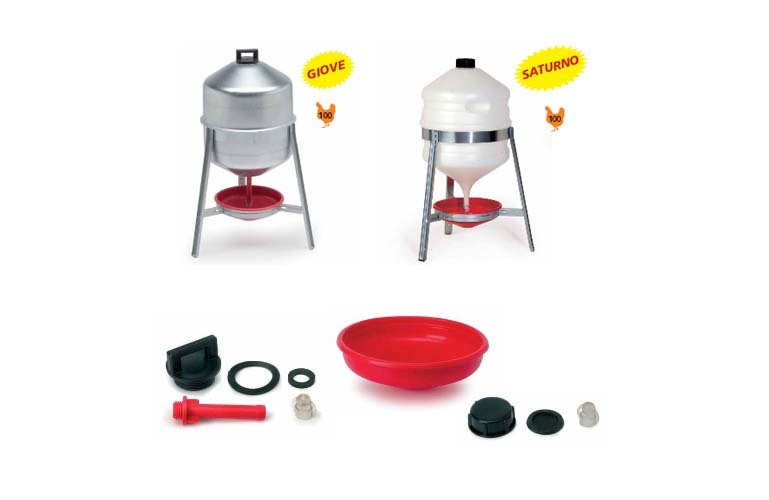 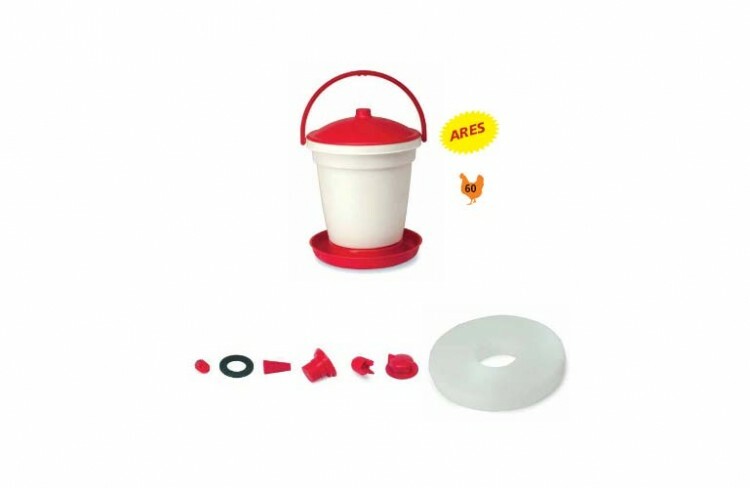 For chicks we manufacture very practical (and easy to clean) and, most of all, circular manual siphon drinkers (founts, vacuum system), with capacity from 1,5 to 10 liters. 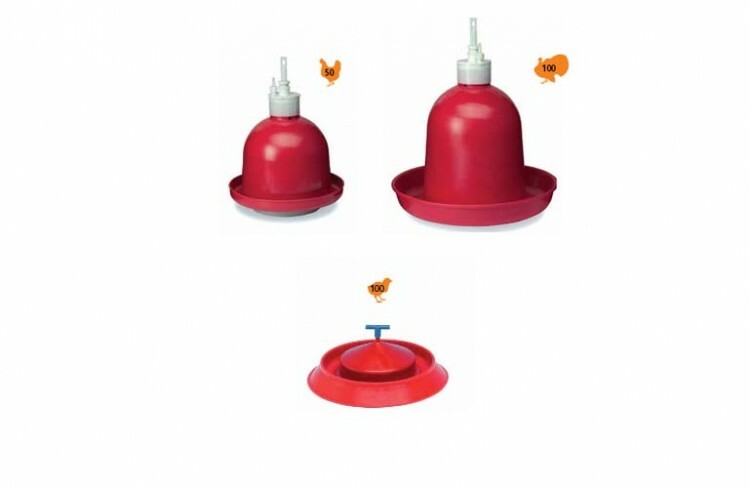 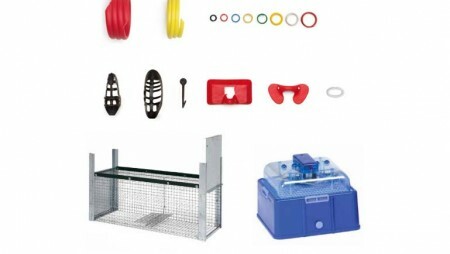 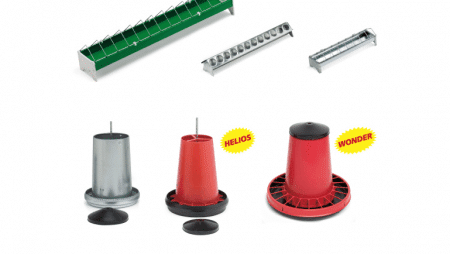 For larger hen/chicken houses and after weaning age birds we supply semiautomatic drinkers with bigger capacities (zinc plated steel or plastic drum, constant level, with or without handle) or automatic drinkers (stainless steel 2 meters long drinking trough and bell drinkers).